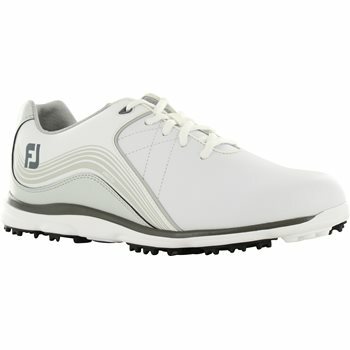 The FootJoy Pro SL spikeless golf shoe offers superior feel and comfort on and off the golf course. 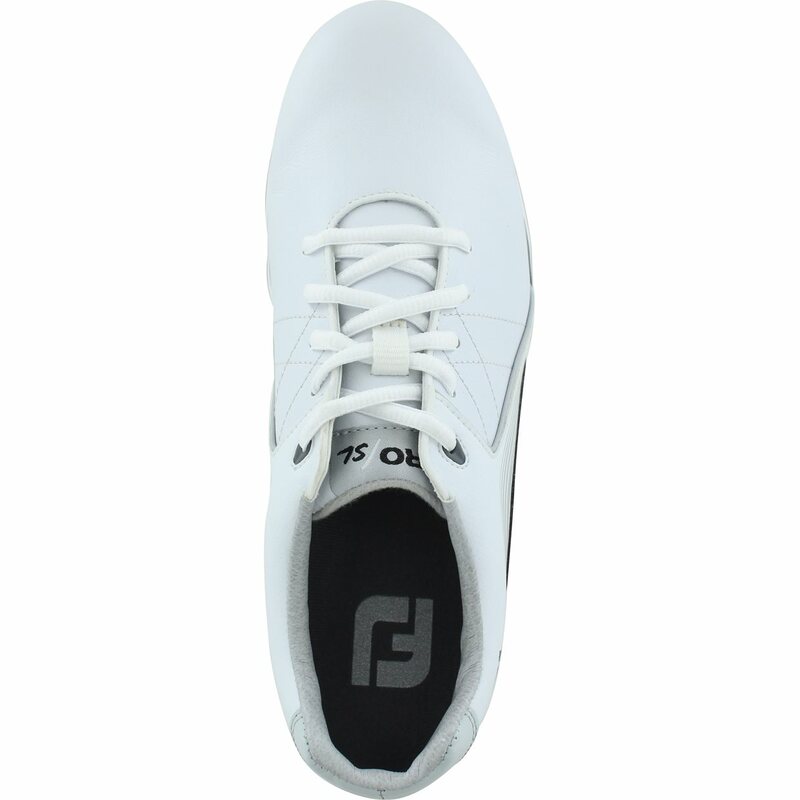 The golf shoe is constructed with a Fine Tuned Foam (FTF) outsole that provides exceptional cushioning for lightweight performance and superior comfort. The Performance Last fit offers a full rounded toe and a fuller fit across the forefoot for additional comfort. The Pro SL features a ChromoSkin leather upper that is supple, lightweight, durable, easy to clean, and waterproof. A 2 year waterproof warranty is included. 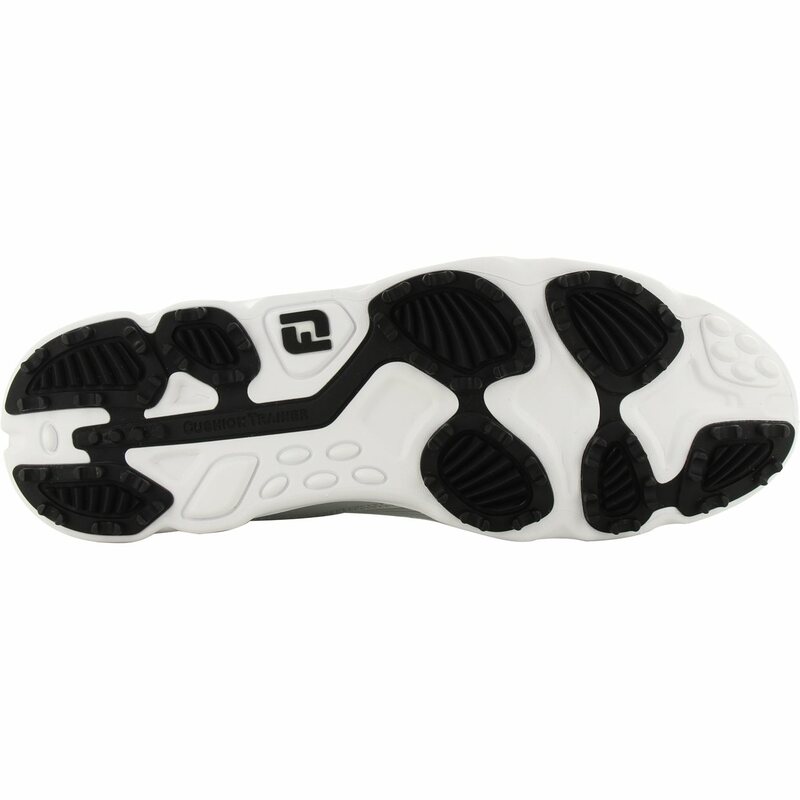 An additional feature is the Pro SL outsole pods. The pods ensure a slip free round while also providing turf gripping traction.